PRESS GANG is an investigative website that exposes rogue journalists. It concentrates on the clutch of amoral operators spawned by Rupert Murdoch — including Rebekah Brooks, Piers Morgan and Mazher Mahmood. But it also goes further and looks at how Murdoch’s brand of lawless news values has infected other parts of the media. And it looks at the failures of the police, the Crown Prosecution Service and the judiciary to keep bad journalism in check. The first major investigation is into Mazher Mahmood, the former News of the World undercover reporter also known as the “Fake Sheik”. 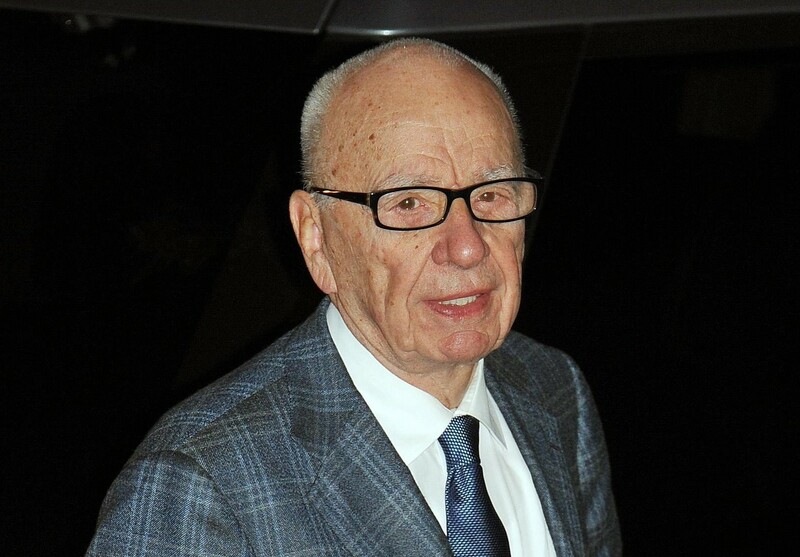 The Birmingham-born reporter enjoys the protection of Rupert Murdoch despite constant criticism over the years. But in July he was caught lying in the trial of the singer Tulisa Contostavlos. This scandal is explored in the Press Gang article — The Sting in the Singer’s Tale — which reveals the story behind the court case. Another Press Gang piece — The Life And Times of a Serial Perjurer — explores Mahmood’s rise to power. And it contains the research— carried out by Paddy French and Chris Nichols — that exposed Mahmood as a liar after he falsely claimed at the Leveson Inquiry to generated more than 250 criminal convictions. Another major inquiry examines the chequered career of Piers Morgan. Blooded on The Sun, matured on the News of the World and then editor of the Daily Mirror for nearly a decade, Morgan claims he knew nothing of the “dark arts” pioneered by the Murdoch empire. Press Gang presents evidence that suggests he’s not telling the truth. The long series is called A Pretty Despicable Man. This investigation — partly funded by Channel 4 until editors decided they didn’t want to go ahead with the project — starts publication in September. You’ll find more details on the Piers Morgan page. Brooks, Morgan and Mazhmood are apprentices of media sorcerer Rupert Murdoch. We’ll also be examining the key question — how much did Murdochhimself know about the “dark arts”? There’s also an on-going investigation into the BBC, especially the situation in Wales where the Corporation have been unwilling to answer questions about patronage and nepotism. Press Gang takes over the media work of the investigative website Rebecca Television. Both websites are independent, do not accept advertising and rely on donations (see below). Both are edited by the retired Irish-born journalist and former ITV current affairs producer Paddy French.